The main spot for shopping in Buxton is the town centre, which consists of a long road lined with a variety of boutique and chain shops. 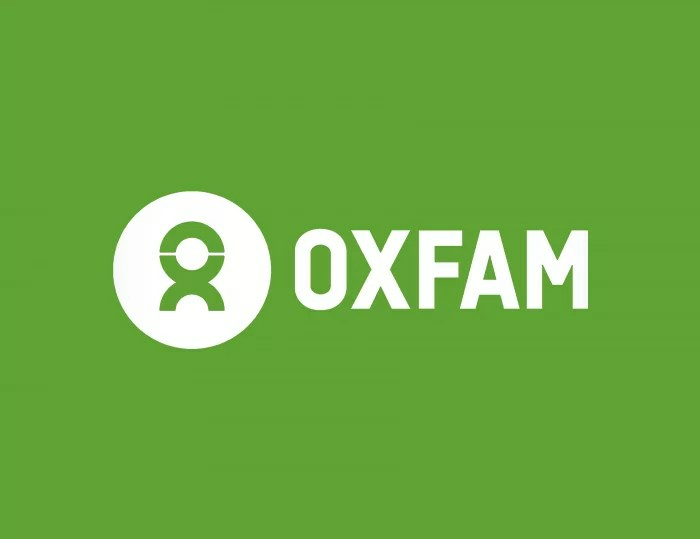 Here you can find most of the UK’s major charity shops, such as Scope, Oxfam and the British Heart Foundation. There is also a choice of high quality walking and hiking shops, which are perfect for picking up gear to make the most of the wild surroundings during your stay in the Peak District. The town centre is also brimming with different cafés from Café Nero and Costa Coffee to individual coffee shops such as Hargreaves. I strongly recommend a visit to Hargreaves, an Edwardian style building and a beautifully decorated café with homemade cakes and locally sources ingredients. It sits upon a shop where you can buy unique pieces for your home, and the whole building gives off a very friendly atmosphere, making it very popular with locals and tourists alike. 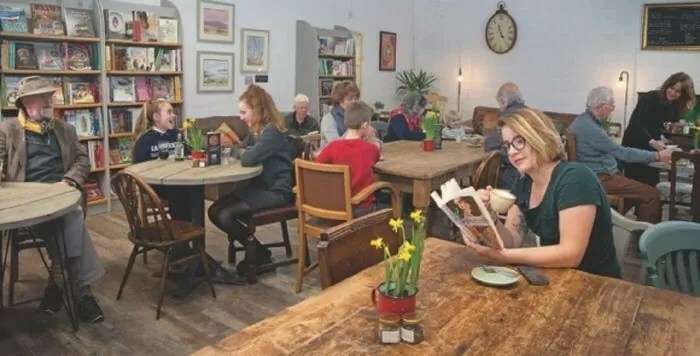 High Peak Bookstore & Café finds itself just outside of Buxton within the heart of Peak District in Derbyshire, and offers free parking for visitors. It is a favourite destination of locals and tourists alike, and it isn’t hard to see why! With an extensive range of books for sale at low prices, a cosy reading area and a wonderful café, which serves cakes and hot meals, you could spend the whole day here! 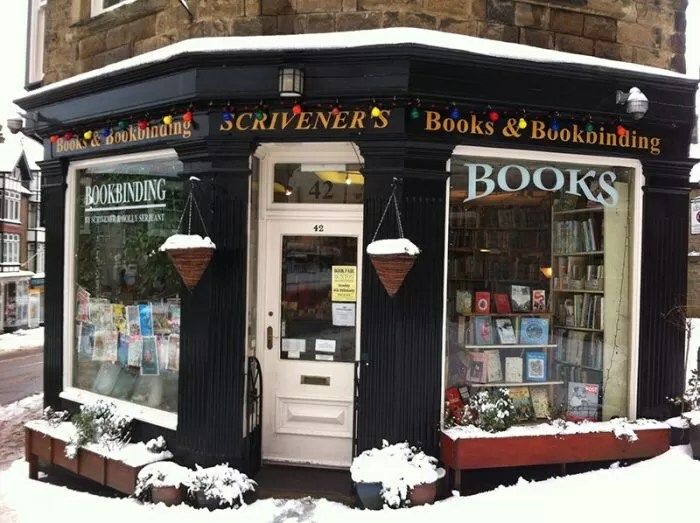 Scrivener’s Books & Bookbinding can be found in the centre of Buxton and is arguably the gem of the town. The number of books there is astonishing, particularly the number of old and collectable books that have been restored by professional bookbinders. Once you walk in, you won’t want to leave, as the building is beautifully laid out into sections and genres for three whole floors. There are coffee and tea services available inside, so come and visit and lose yourself in the wonderful world of books!! Jo Royle Outdoor specialises in outdoor activity equipment and clothing shop and is based on the edge of Buxton’s town centre. It is the perfect place to purchase the high quality equipment to make the most of your stay in the Peak District National Park, and the staff are very knowledgeable about the area. 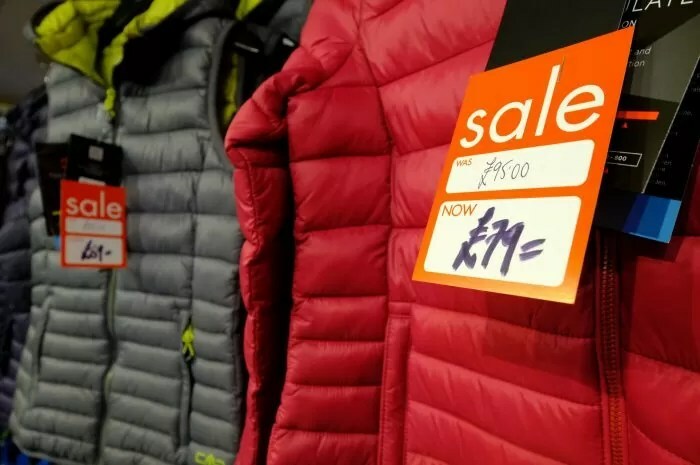 Established in 1972, Jo Royle Outdoor is one of the original specialist outdoor shops in the UK, and definitely worth a visit for anyone interested in walkin, hiking or mountain climbing around the Peak District. 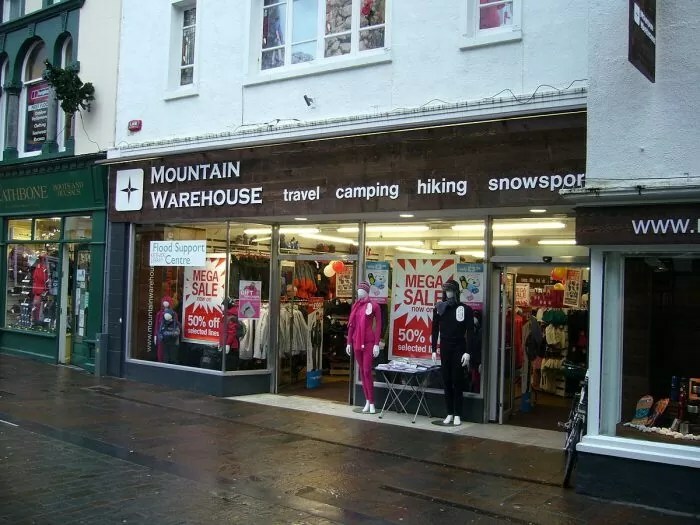 In Buxton’s town centre, you can find high quality outdoor clothing & equipment at the lowest prices from Mountain Warehouse Buxton. You can find everything from waterproof trousers to camping tents, and everything at reasonable prices. Anything you could possibly need to better your experience of the Peak District, you can purchase here! Everyone who works in the store has extensive knowledge of the area and can answer any questions you may have about where to walk, or which equipment would suit your needs best! Its aim is to reduce the number of deaths from cancer. 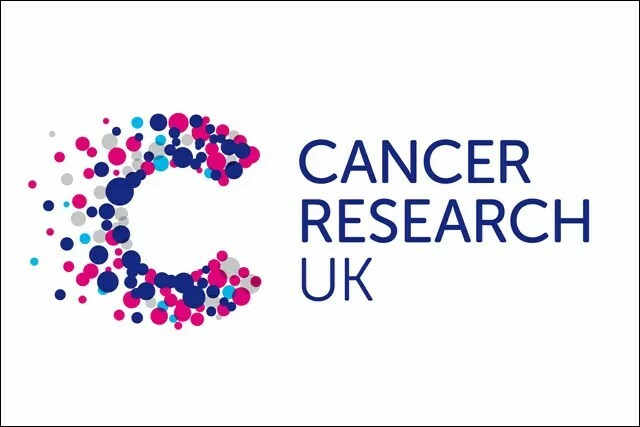 As the world’s largest independent cancer research charity it conducts research into the prevention, diagnosis and treatment of the disease. 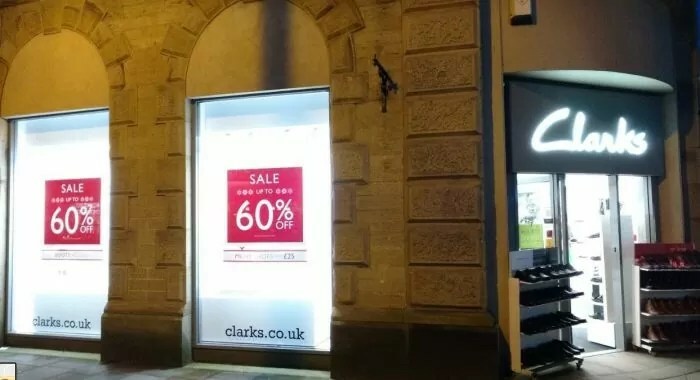 Clarks shoe shop in based in the town centre just before you reach the Spring Gardens Precinct. The staff are very friendly and will do everything they can to find you the perfect fit! They often have a sale on, so pop inside and you might just find your next favourite pair of shoes. 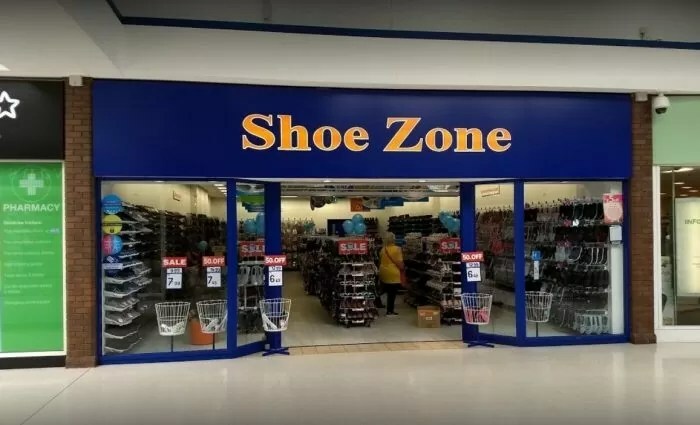 Shoe Zone is located within the Spring Gardens Precinct and is where you can find shoes and bags for very low prices. It is a favourite with the young people of Buxton, and although the prices are low, the quality it not. Head on over and get a new pair of shoes for exploring the beautiful town centre. 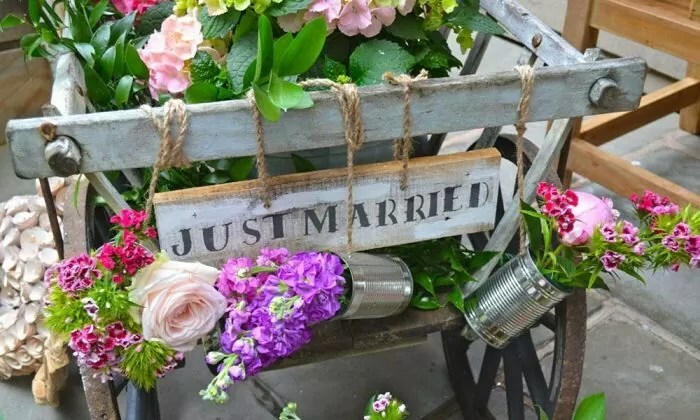 Welcome to Edie and Elsie, where we style and stage flowers and decorations for your special day – creating a look that’s totally original and completely unforgettable. Let us supply the props and blooms to design a gorgeous informal backdrop that reflects your own personal style. We love all things vintage and believe nothing surpasses old fashioned romance for a truly eyecatching and individual look. We’ll listen to your preferences in taste, colour and design, then add our own unique ideas, inspiration and hand made pieces so that your event is one you’ll love – and never see anywhere else! 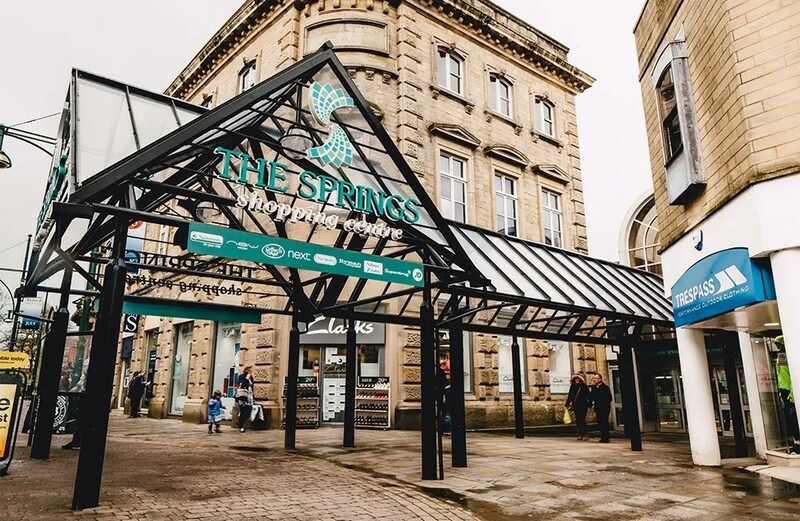 Just alongside the main street is the Spring Gardens Shopping Centre, where you will find chain clothing shops such as New Look, Next, Evans, JD, Marks and Spencer’s, Dorothy Perkins and many more. The staff are always friendly and the stock in the shops is regularly updated to fit the modern fashions. The centre is modern and clean and has its own Coffee Delight café where you can relax and enjoy a hot drink or a panini and a cake. Other stores include Superdrug, Holland & Barrett, H. Samuel, Clintons, The Card Factory, Clarks, The Works, WH Smith and Waitrose. As you can see, the Spring Gardens Shopping Centre can provide a lovely day out for all the family! Just across the road from the town centre lies the beautiful Cavendish Arcade, which has an abundance of unique, local shops. From delicious chocolates to stunning home ware, the Cavendish Arcade is the perfect place to pick up unique items. 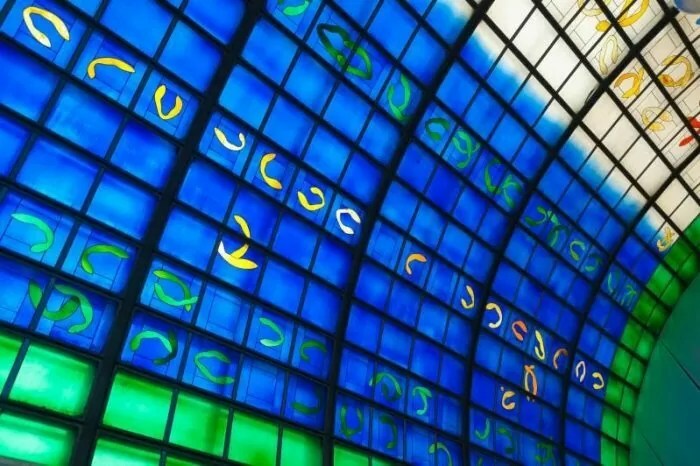 The building itself is crafted from the original thermal baths and the ceiling is made of stain glass, which lets in a wonderful light and makes the Arcade one of the most beautiful shopping centres you may have been to. You can buy wonderful, high quality items such as jewellery, soaps, clothing, ceramics, chocolates, toys and much more. You can also enjoy a hot meal on the second floor of the Arcade in the beautiful and quaint Charlotte’s Café, which is reasonably priced and serves delicious vegetarian meals and meat dishes. The Cavendish Arcade opens from 9am-6pm. 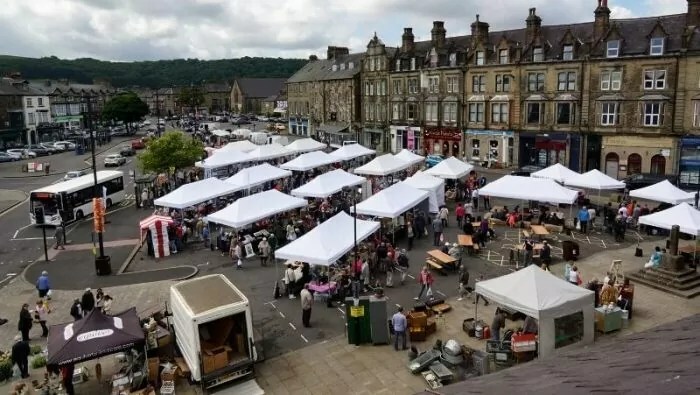 The famous Buxton Marketplace is only a 5m minute walk up the hill from the town centre and comes to Buxton every Tuesday and Saturday. Experience the wonderfully archaic market, where you can buy carpets, fruit, flowers, clothes and much more. The people are always friendly, and the surrounding area is beautiful to stroll around, as it is close to the Pavilion Gardens and Methodist Church, where you can grab a coffee and a cake. Buxton has an array of different Supermarkets close to the centre, very convenient for your stay in the Peak District. On the marketplace there is a small Sainsbury’s, which has all the essentials for a short stay in the centre. There is also a Morrisons, an Aldi and a Waitrose within walking distance from the town centre if you need to do a bigger shop and at the end of the town there is an Iceland. If you are staying further from the town centre, there are a few smaller local supermarkets, such as a Tesco, Cooperative which are conveniently placed around Buxton, so wherever you are staying you can find a supermarket close to you!